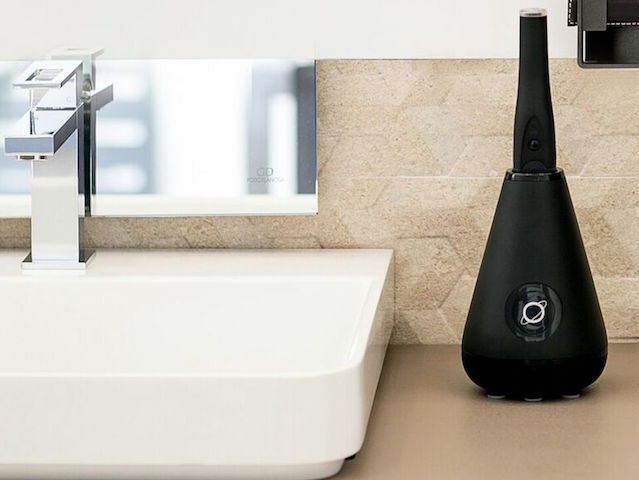 Tao Clean creates devices that live up to your cleanliness standards and can simply integrate with your daily routine in a seamless and wondrous way. We create devices that live up to your cleanliness standards that simply integrate with your daily routine in a seamless and wondrous way. Based in sunny California, our team blends a wealth of design and engineering experience to conjure the creation of marvelous devices that you’ll love to use. In a nutshell, we call these lifestyle tools, friendly and unique companions that deliver exceptional cleanliness habits. Our inventions blast pathogens with smart technology to sanitize the tools making them ready for use.